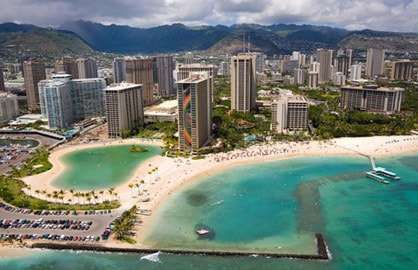 WaikikiBeachRentals.com - WOW ! Amazing New Condo with Awesome Views! 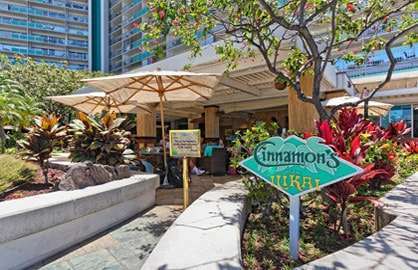 Relax on your lanai and enjoy the best Waikiki has to offer with great beach and ocean views, watch the surfers, the stand up paddle boarders in the beautiful lagoon, people at the beach, pools and the best views of the Friday night fireworks! 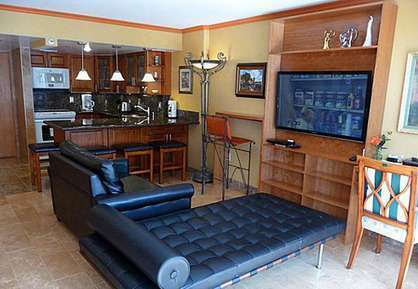 This condo has two full beds, and a couch that makes into a sleeper for 1 person. Also included is a custom closet, safe for valuables and a whisper quiet split AC unit. 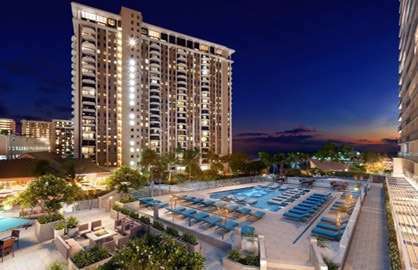 Don't miss out on this great unit that will for sure, make your Hawaii stay a memorable one. Ilikai 838 - Very comfortable condo, felt just like home. Everything was awesome, comfy beds, great a/c. If I had 1 suggestion maybe a new coffee machine but the one in unit still work fine. The view from this room is amazing of the ocean. Very comfy outdoor furniture. 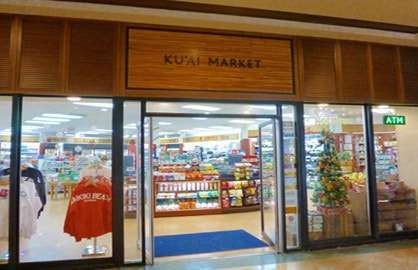 Highly recommended for a great stay in Hawaii. Thank you to the owner. 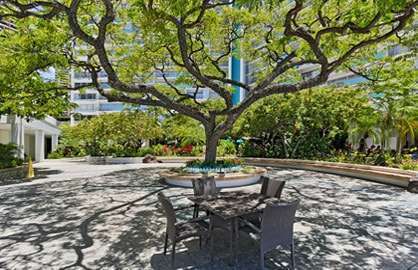 Ilikai 838 - I was very happy with this Condo. 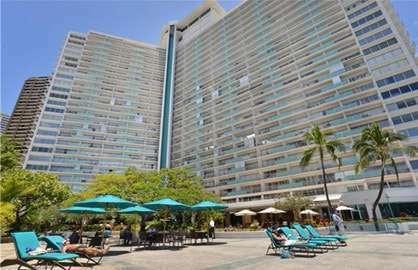 I have stayed in a number of different condos at the Ilikai. Personally found this one to be the best. It is very tidy. Nice and roomy. Well equipped with everything. It has probably the best view you will get of the Friday night fireworks and the shows at the Hilton. It does get fairly hot out on the balcony in the mornings but cooler in the afternoon. Good sea views. I do like being able to see the pool which you don't really see from this unit and it is possibly warmer outside in the mornings than the units on the 12-26unit side. Actual unit doesn't get too hot though. 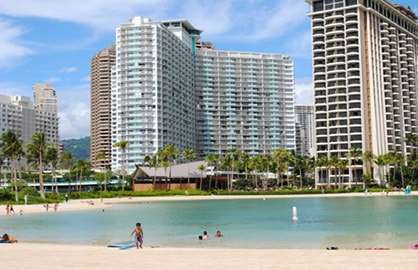 I definitely recommend this unit and Waikiki Beach Rentals for their prompt and efficient system. Was a huge plus for me being able to get an early and late check in/out. 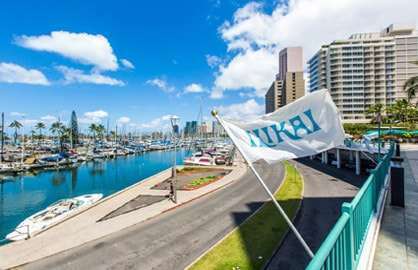 Ilikai 838 - We just returned from our 9 night stay in unit 838. 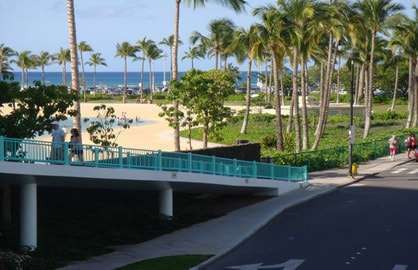 We stayed at the Ilikai 2 years ago on the 15th floor overlooking the ocean as well but we preferred this unit being able to hear the waterfalls from the Hilton Hawaiian Village. The inside of the unit looks exactly like the pictures with the exception that there are 2 extra super comfy wicker chairs and stools with cushions on the lanai now where we spent a lot of time eating breakfast and lunch and taking in the views at night. We are already looking at booking this unit for next year. It had a very nice feel of home. Thank you for keeping it so nice. 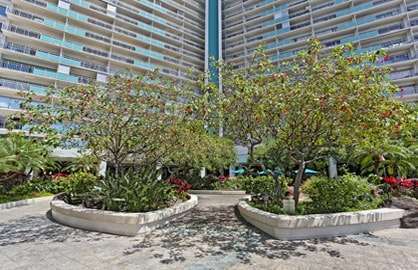 Ilikai 838 - This is a beautiful condo, well stocked and the attention to detail is obvious everywhere. We've rented 5 condos in this building over the years and this one by far is the best we've rented! Bonus is the fireworks on Friday, it's practically eye level! Thank you! 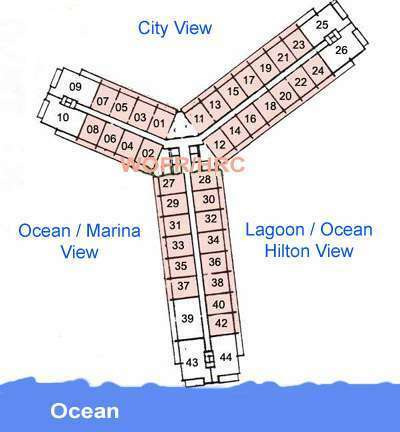 Ilikai 838 - Excellent room and location, highly recommend this condo. Would definitely stay here again. Aloha and Mahalo until next time. 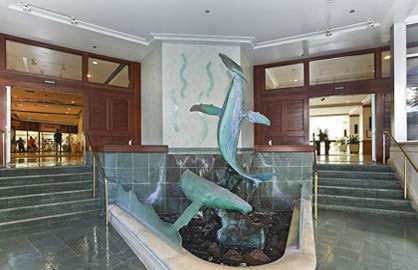 Ilikai 838 - Fantastic family condo, we had 2 adults and 3 children and had more than enough room. Views from the verandah were absolutely stunning. 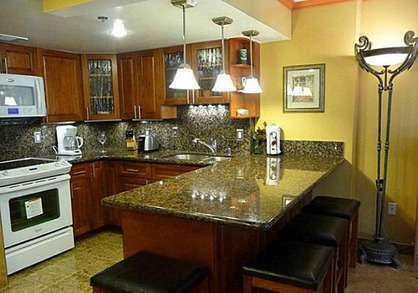 Condo was clean and tidy, beds were comfortable and having the full kitchen was a bonus. 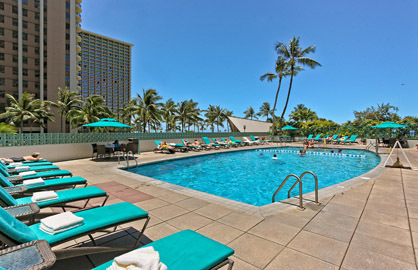 The location of this condo and the amenities on site make it in my opinion the best place to stay in Hawaii. We will definitely be back. 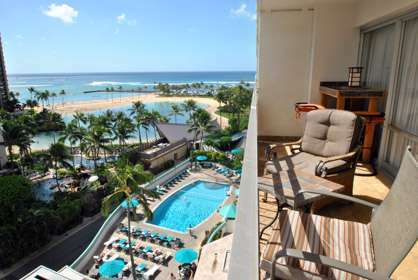 We had an enjoyable stay in room 838 at the Ilikai hotel. The view of the ocean is fabulous. 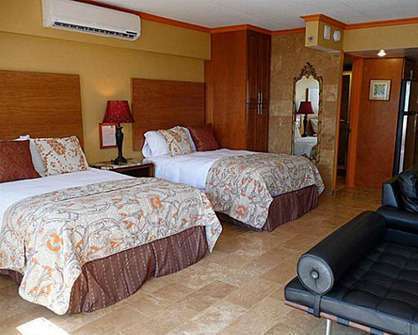 The room is clean and well equipped for 4 or 5 people. 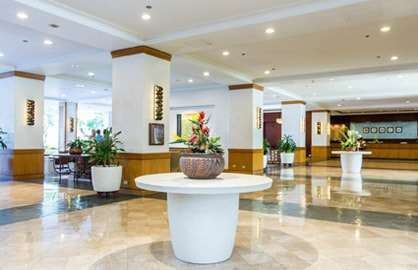 The beds are comfortable and the suite is decorated beautifully. Cooking our meals was easy in the newly renovated kitchen. 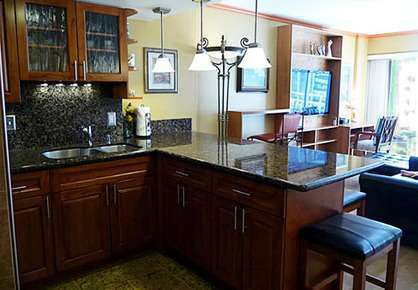 We would recommend staying in this suite to families. We had a great stay. 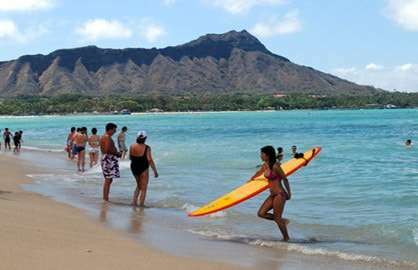 We loved staying in The Ilikai in Ilikai unit 838. We actually stayed in three units during our 11 day trip and unit 838 was our favorite! 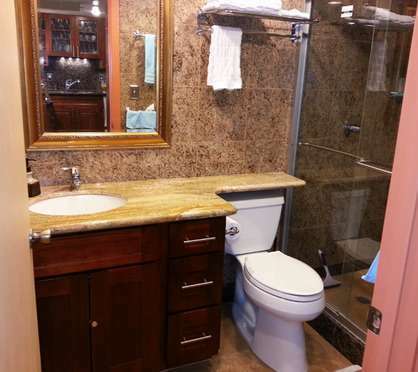 The inside of the unit was super nice with all the tile and remodeled larger kitchen with wall cabinets. The bathroom was also top notch and the shower had a very nice shower head that detached and created a rain shower type of effect. I liked staying on the 8th floor. 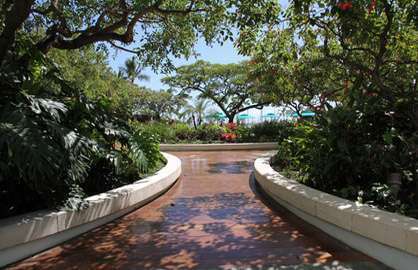 We could hear the waterfalls across the street at the Hilton Hawaiian Village and could take in the at night and daytime ambiance more easily than being on a higher floor. The only suggestion I have is to get one more super comfortable lanai chair to match the one that is presently with the unit. Will definitely rebook this unit on our next trip! Many thanks for letting us share your condo! Ilikai 838 - We spent three weeks and could not have had a better place. The condo was beautiful and spotless. The kitchen was fully equipped. 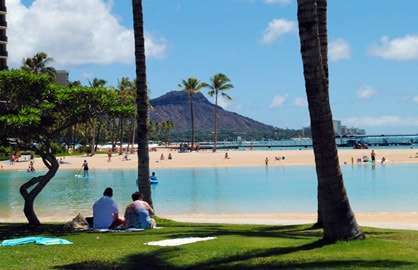 The view of the ocean and the lagoon at the Hilton was spectacular. Evenings on the lanai were so relaxing. 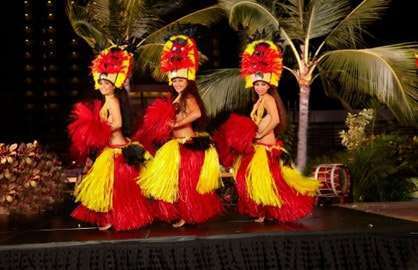 You could hear the music from the luau at the Hilton early evening and then just the ocean and sounds of the city. An easy walk to the beach and shopping. 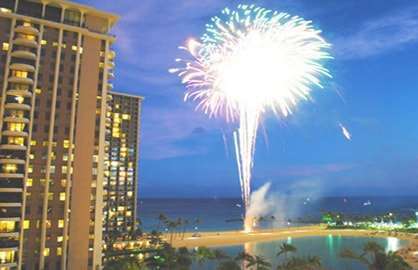 We watched the fireworks from the lanai on Friday nights. We ate at the restaurant downstairs overlooking the harbor. They had music and a hula show. It was also nice they had church services on Sunday. Laundry was available. I could go on and on. I highly recommend this condo. Ilikai 838 - What a GREAT place to stay. Excellent kitchen if you choose to cook and eat in. Terrific view of the ocean, lagoon and fireworks while sitting out on the lanai. Many places to visit all within walking distances. If you want to stay in you can relax and recline, watch some TV or just take a nap on the leather couch or bed. If I get a another chance to visit, would make #838 my first choice. Ilikai 838 - Beautiful condo. 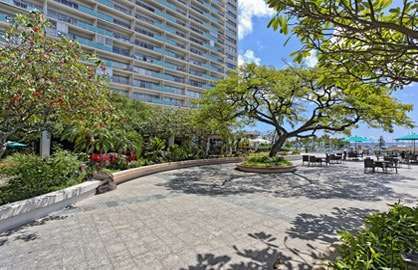 Really comfortable, great view from lanai (even spectacular fireworks), quiet at night, close to the beach, transportation, and lots of activities. Will come back next year! Excellent experience! The condo has everything we need at home. Fully equipped kitchen make our stay easier with the toddler. I definitely recommend!